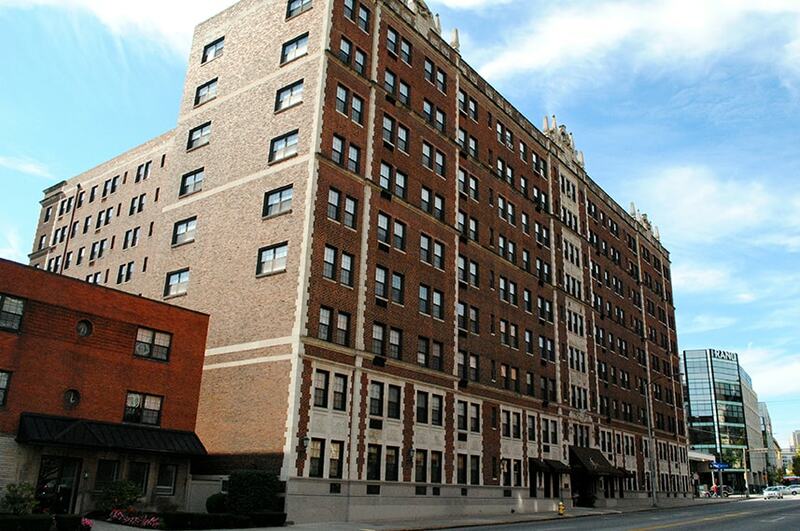 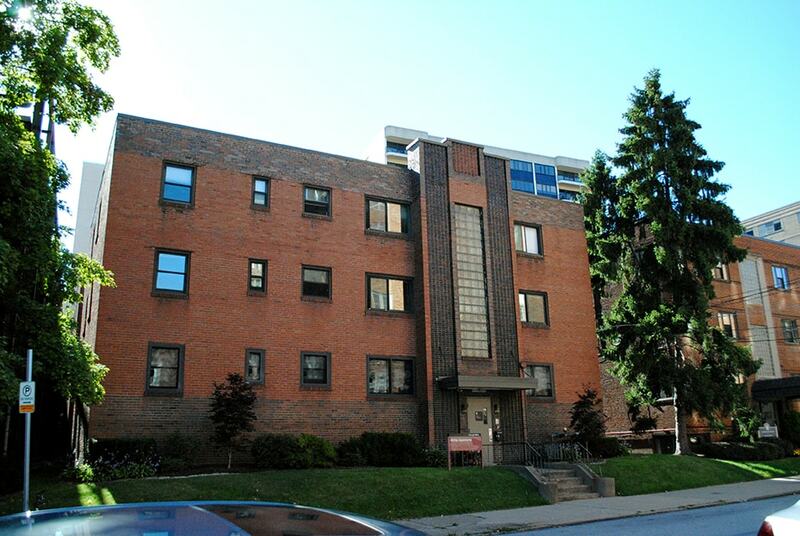 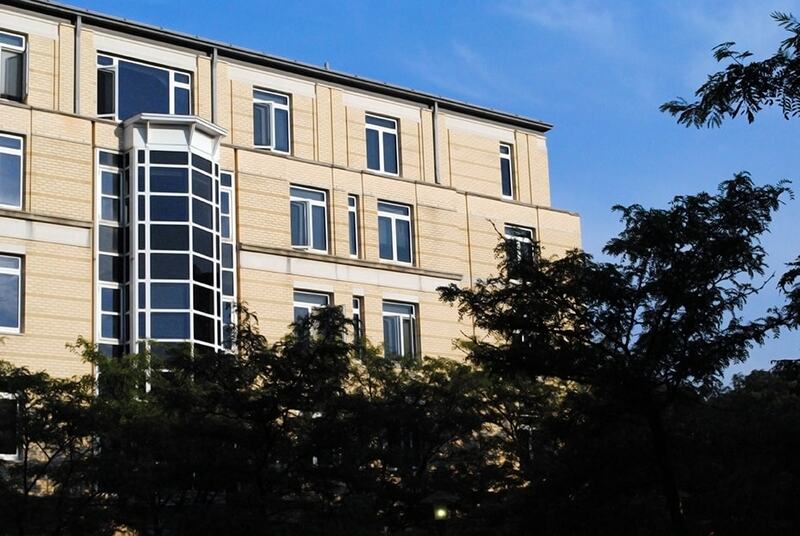 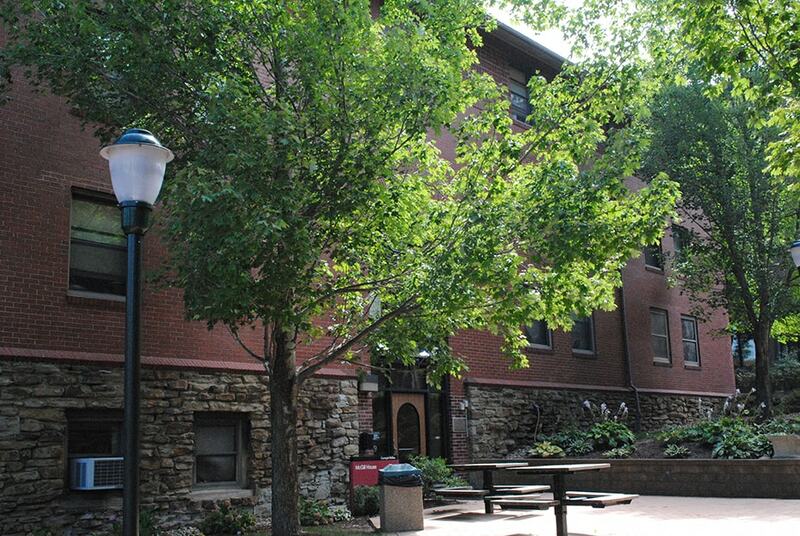 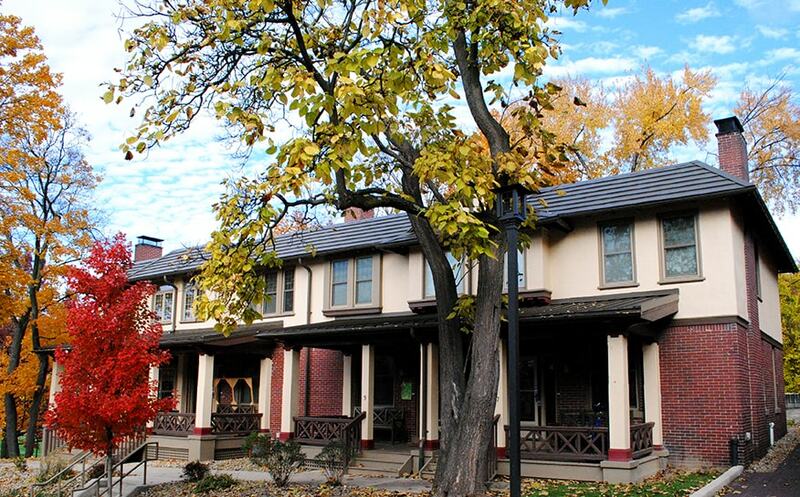 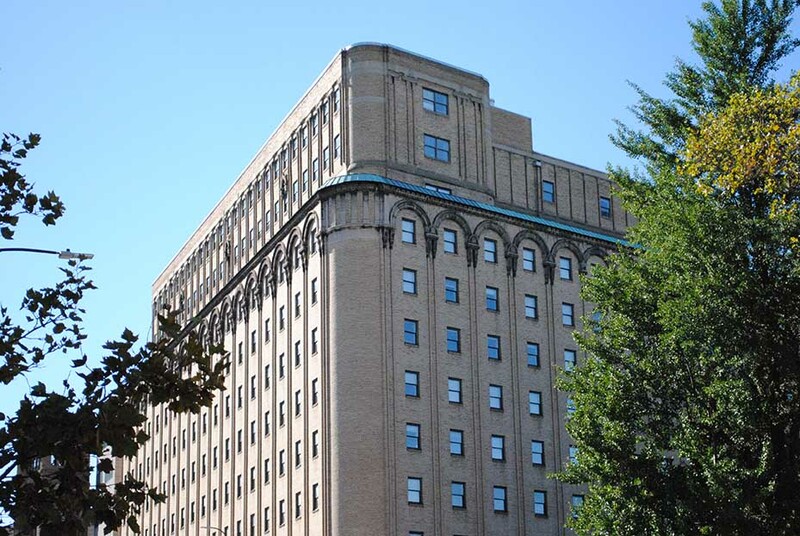 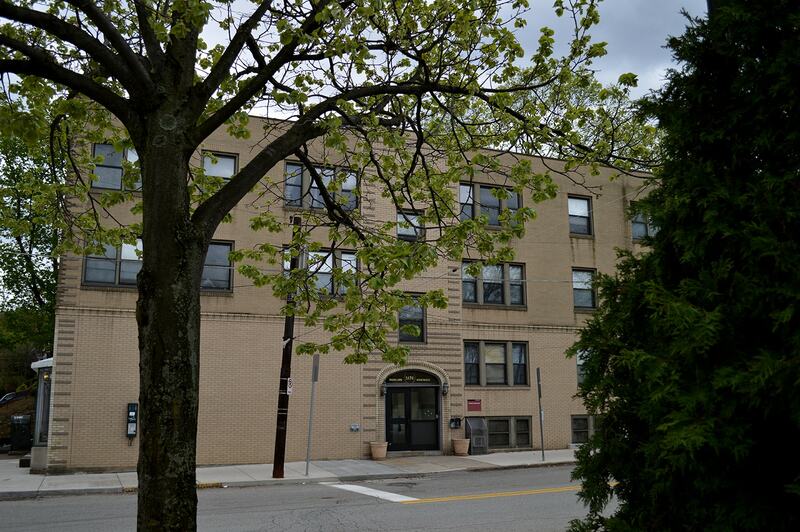 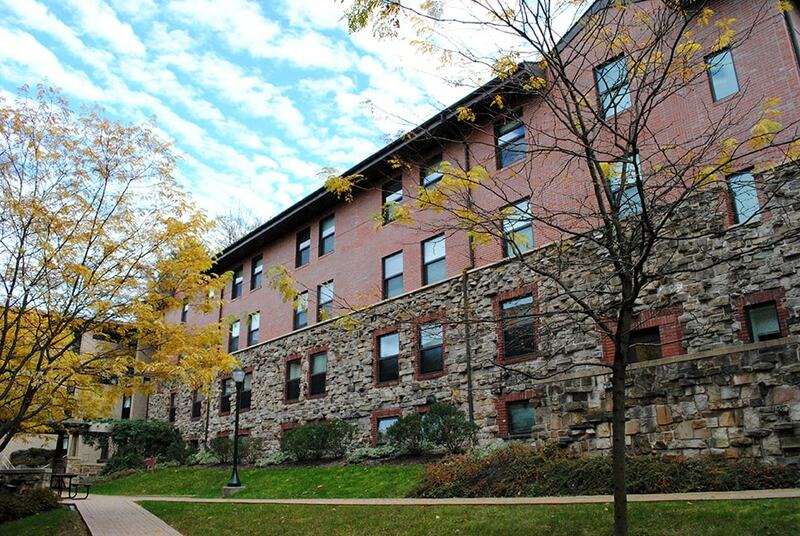 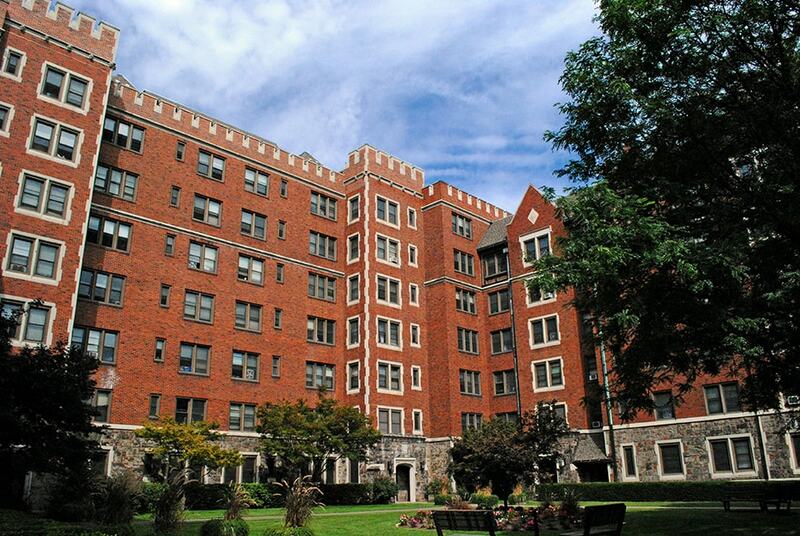 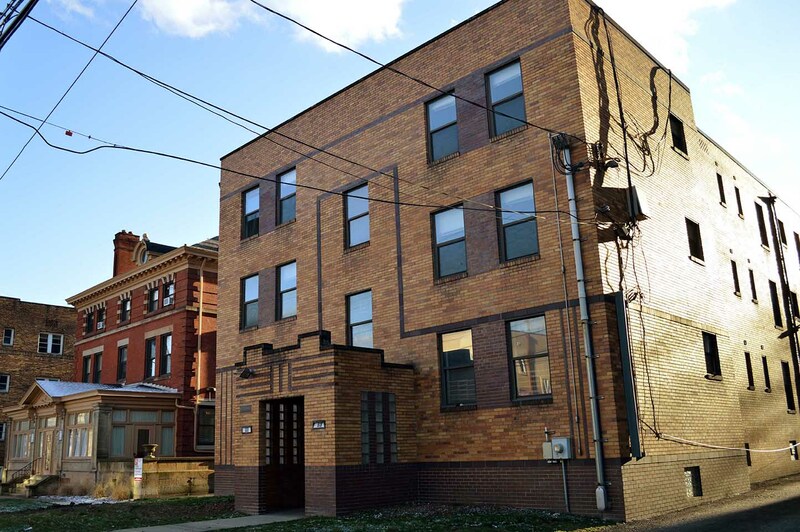 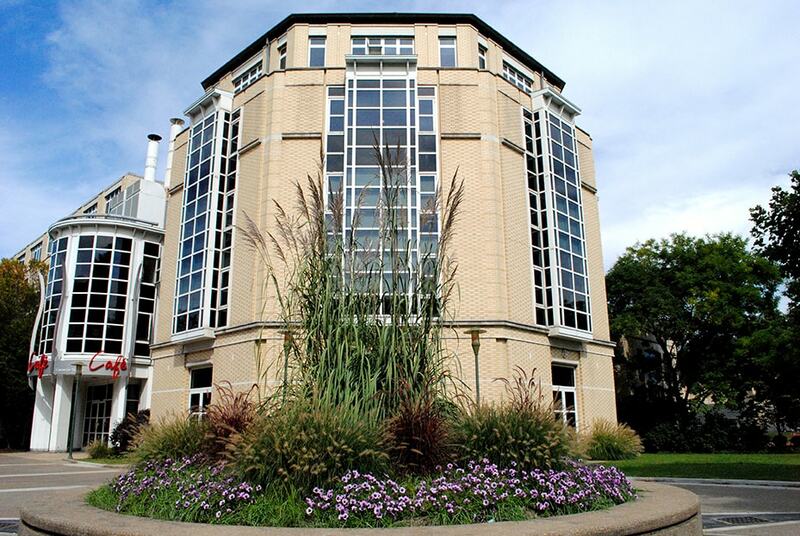 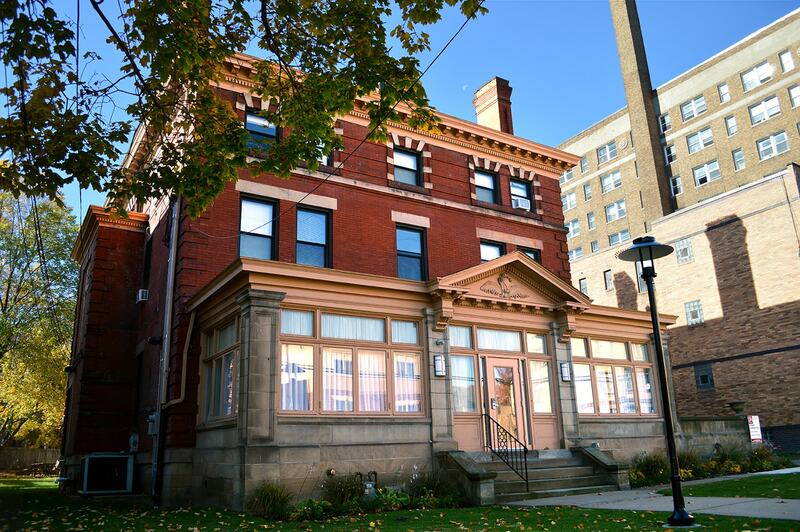 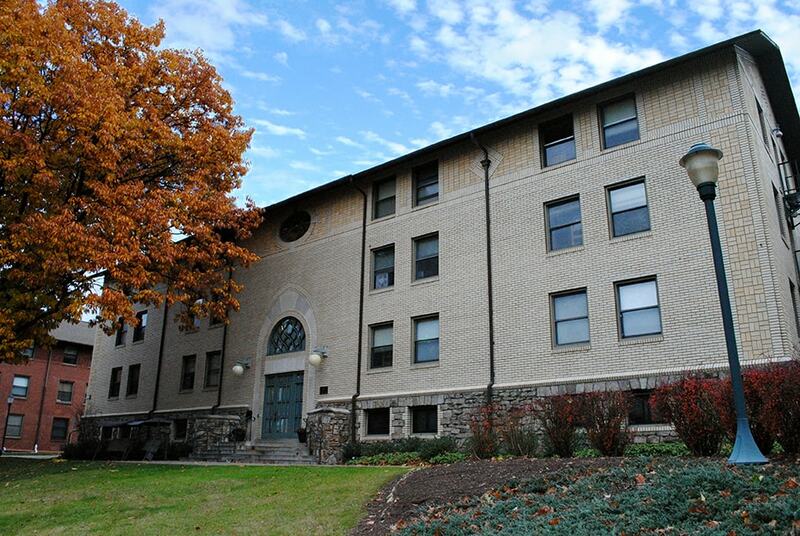 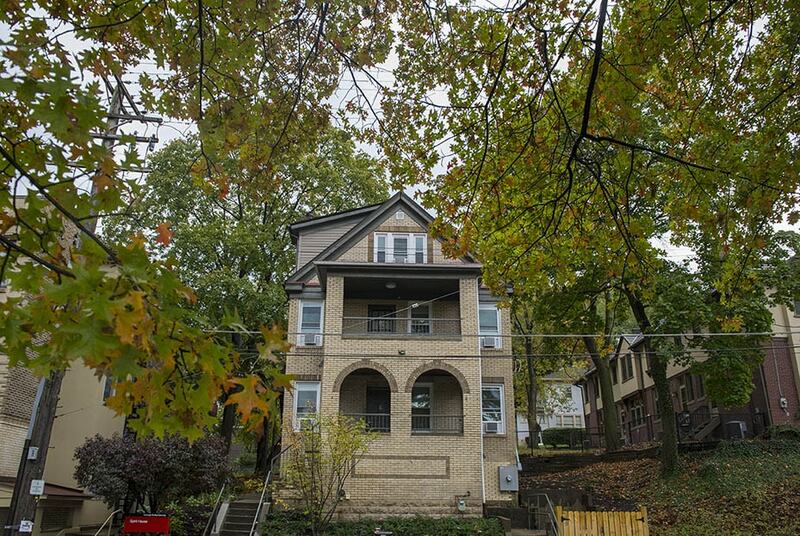 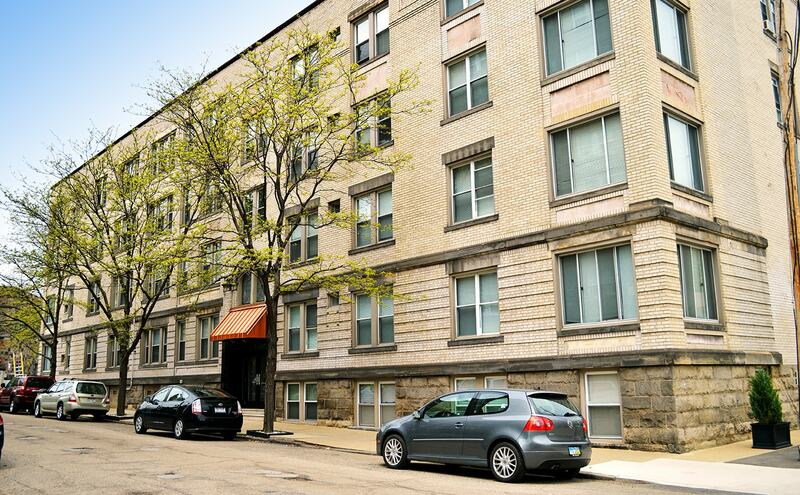 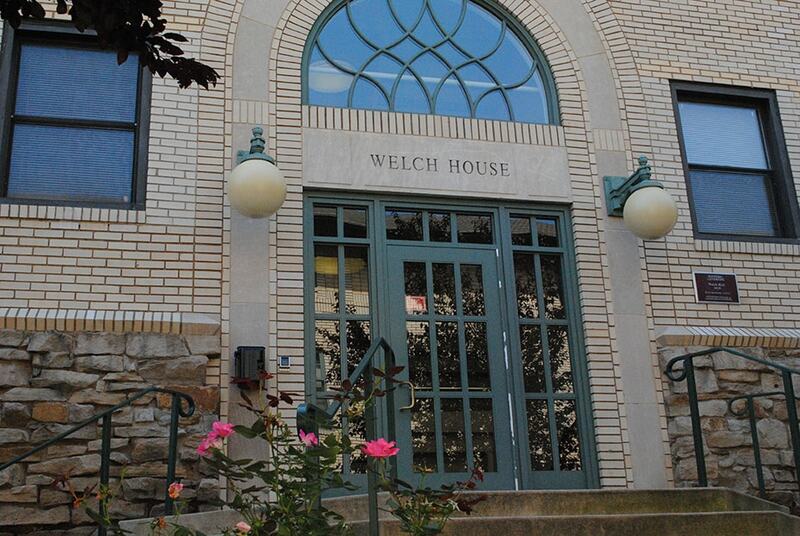 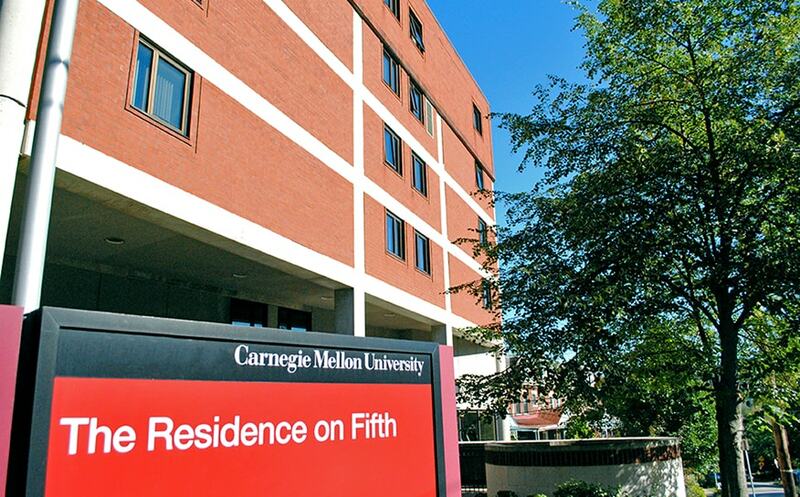 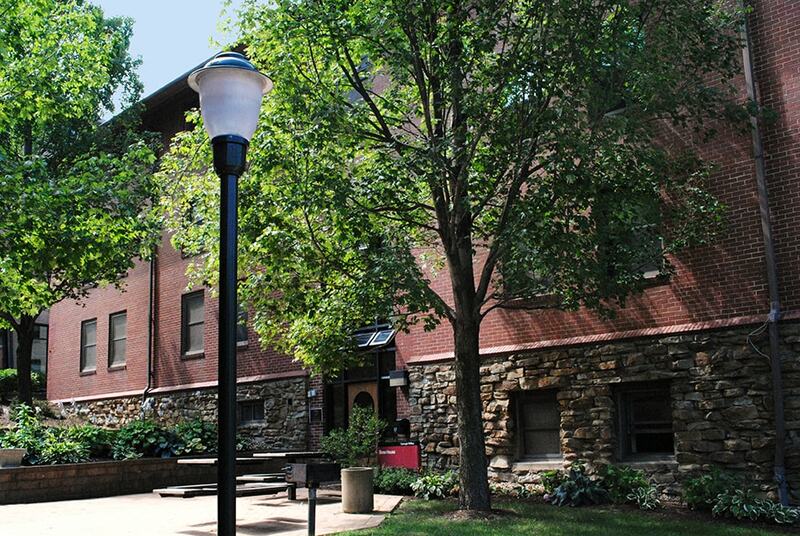 Carnegie Mellon offers a wide variety of housing options, including traditional residence halls, apartments, suite-style living, and full houses. 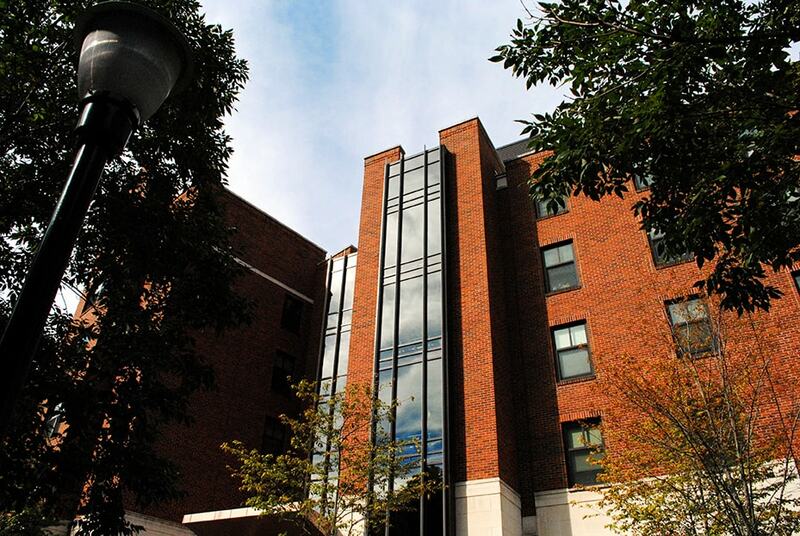 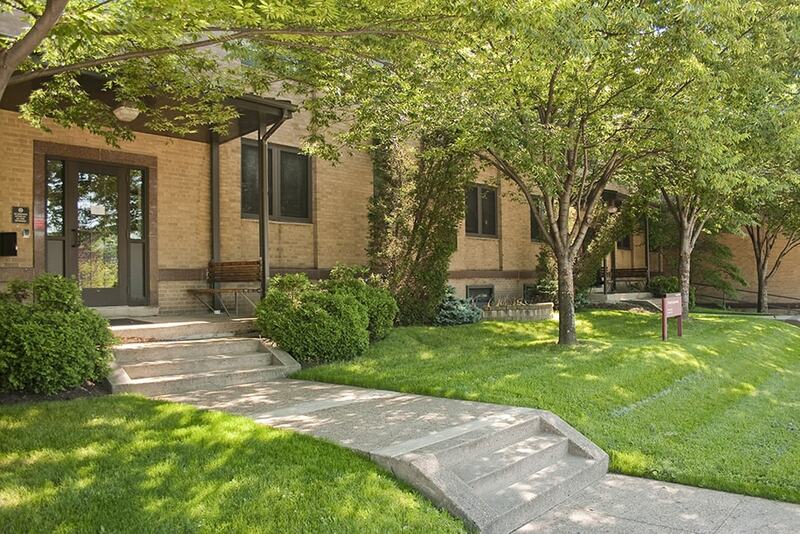 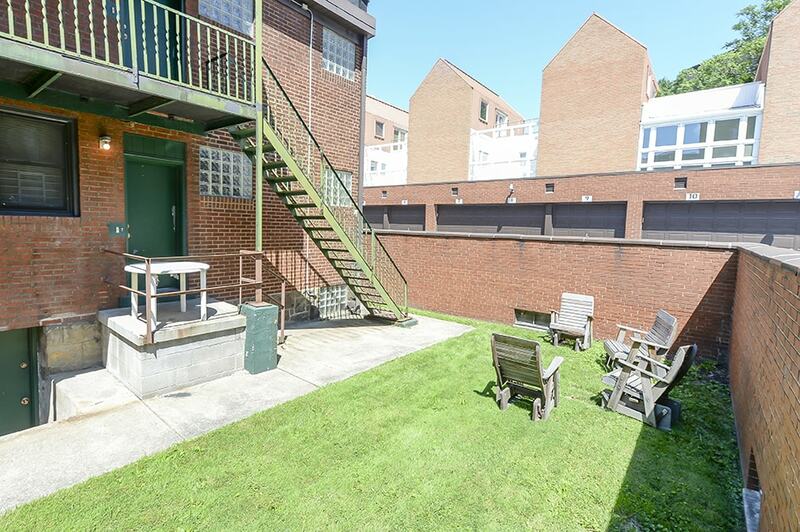 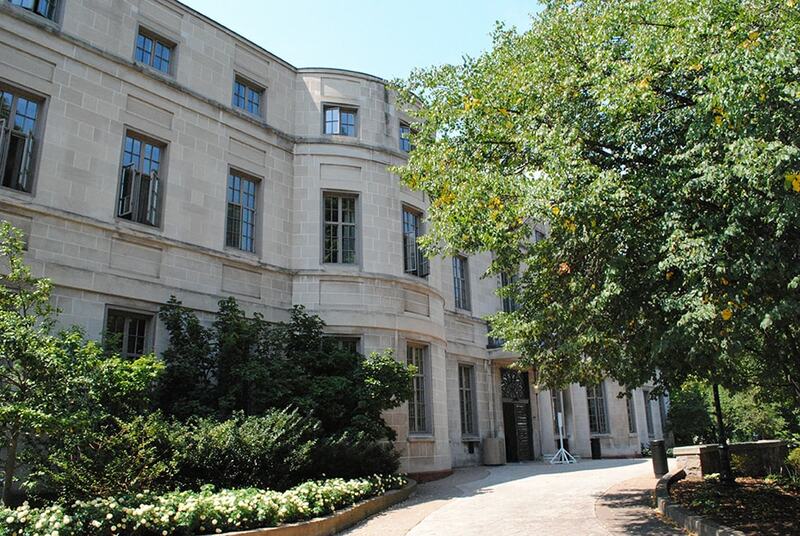 Some residences are designated for first-year students, some are primarily upper-class, and others are a mix of first-year and upper-class students. 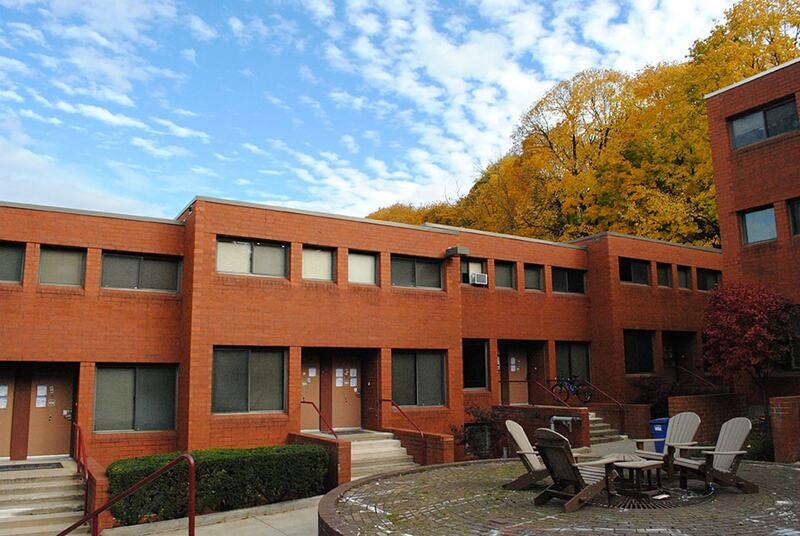 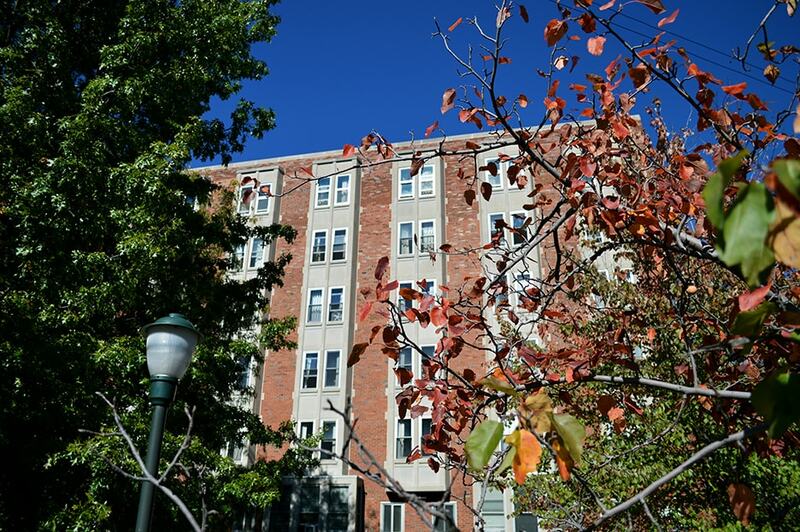 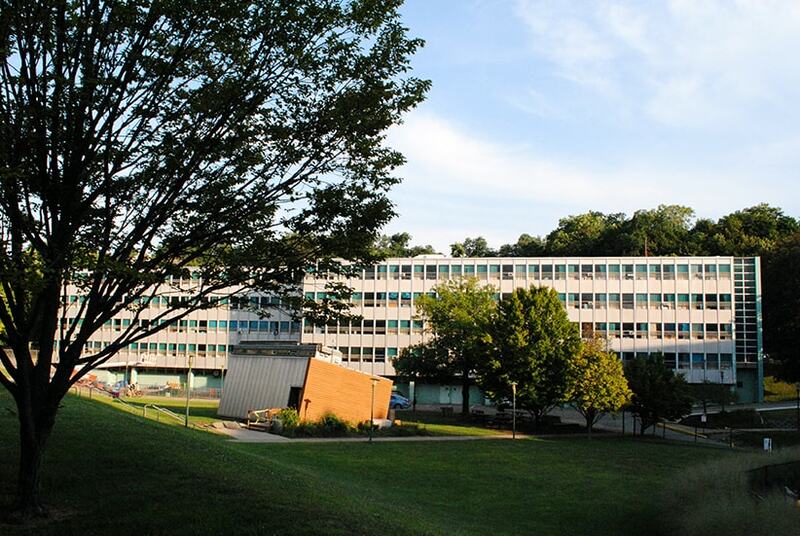 Located on campus near classes, dining, fitness centers, events, libraries, and more, residence halls offer wireless networking, housekeeping for common areas (shared bathrooms, kitchens, lounges and hallways), nearby parking (additional fees apply), and block housing. 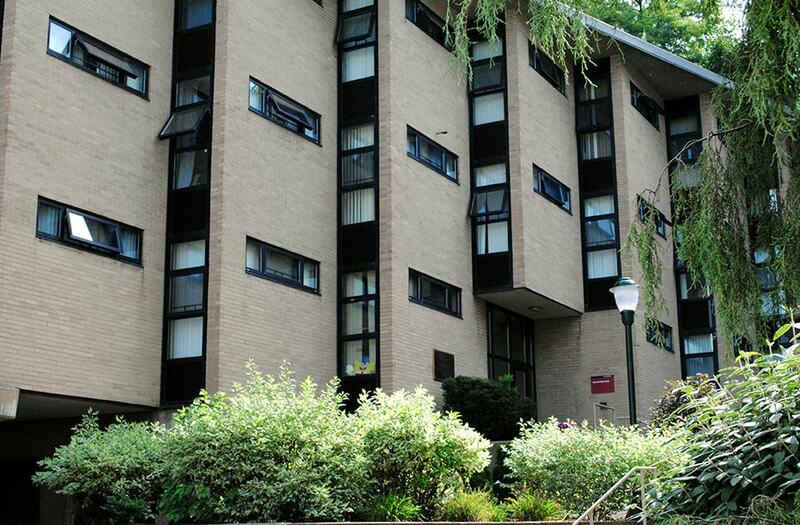 Halls offer singles, doubles, triples, and quads, but no in-room cooking facilities.